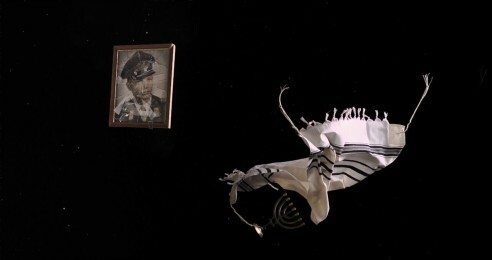 Yael Bartana's work 'Tashlikh' will be represented at ‘Alienation’, a special film program in the context of Leviathan. This event is curated by Daniela Arriado, director of Screen City Biennial - a platform that explores the use of the moving image in contemporary artistic practice. The film screening is part of the Screen City Biennial Migrating Stories program and focuses on the gap between a vision of global co-existence and fear of the other and the construction of alien realities.